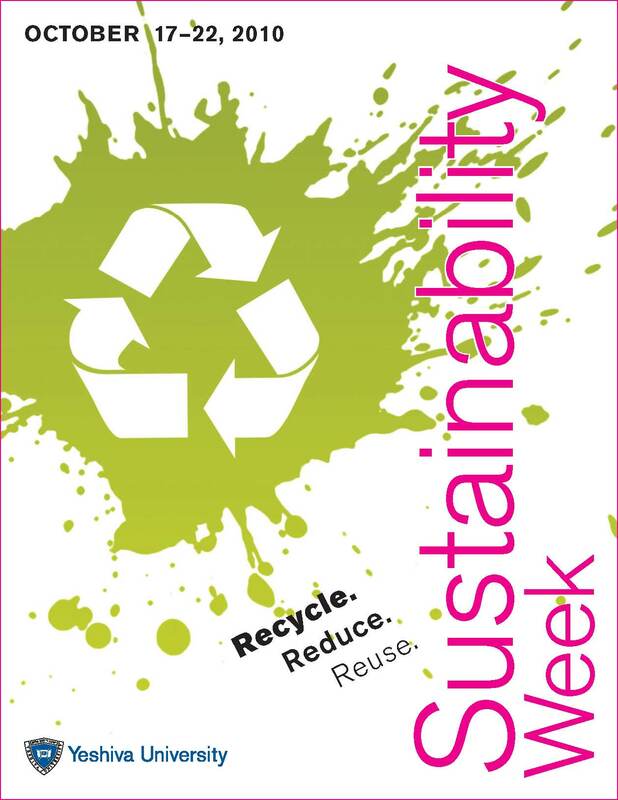 YU’s Second Annual Sustainability Week! Join Sustainability Week by signing YU’s Sustainability Pledge and pledge to use less at home or at work. on the Einstein Campus the week of October Monday, 18th to Thursday, 22nd.